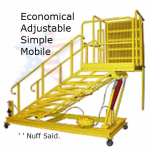 Coterman Ladder Company has been building industrial ladders since 1944. 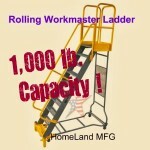 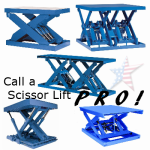 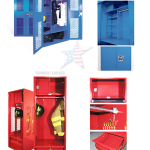 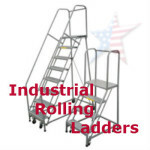 We carry all Cotterman Products, , ,Talk to a Courteous Rolling Ladder Professional! 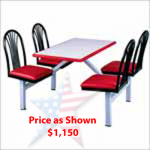 PLYMOLD has All-in-one seating Cafeteria Seating that’s sturdy, affordable and easy to maintain. 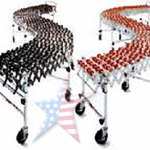 Nestaflex gravity and powered flexible conveyors expand, contract, flex side-to-side, and move to fit the needs of every operation. 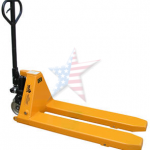 The full featured ergonomic pallet truck is an economical way for one person to move heavy pallet loads without the use of a fork truck. 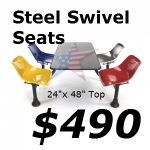 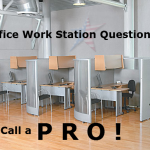 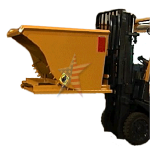 Proven ergonomic design has been tested for providing years of reliable usage. 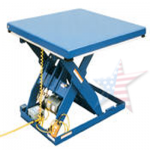 Full featured electric hydraulic SCISSOR LIFT TABLES and SCISSOR CARTS are used by all types of manufacturing and warehouse facilities.